Daryl Johnson (Worcester Park, United Kingdom) on 6 May 2012 in Architecture. 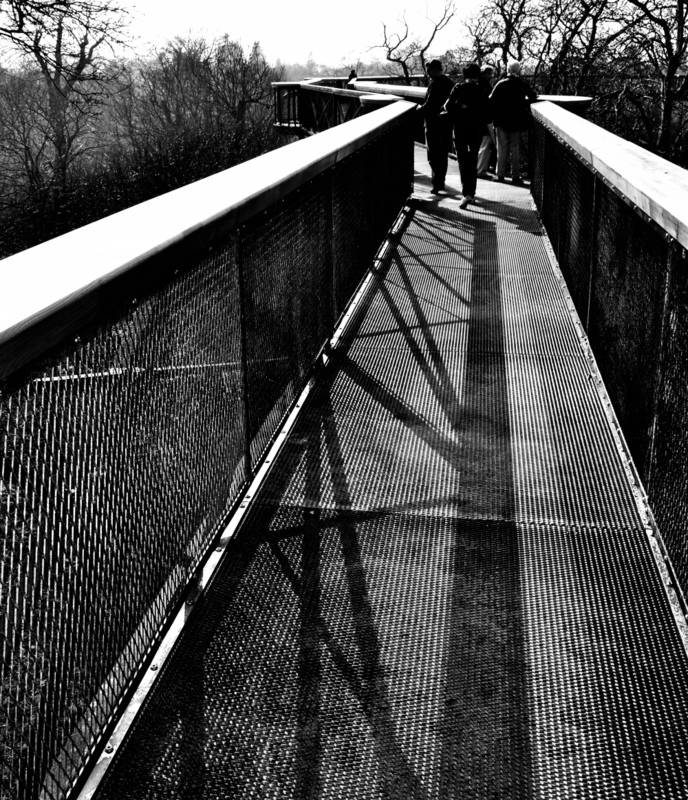 A great shot of this skywalk which does look pretty substantial and safe. Neat view from up there. A very nice backlight perspective shot! It must be great to be up there. @Richard Standley: Thanks Richard! It did make me a bit nervous to be honest. I wonder about the view from up there.....In such cases these skywalks are a bonus!